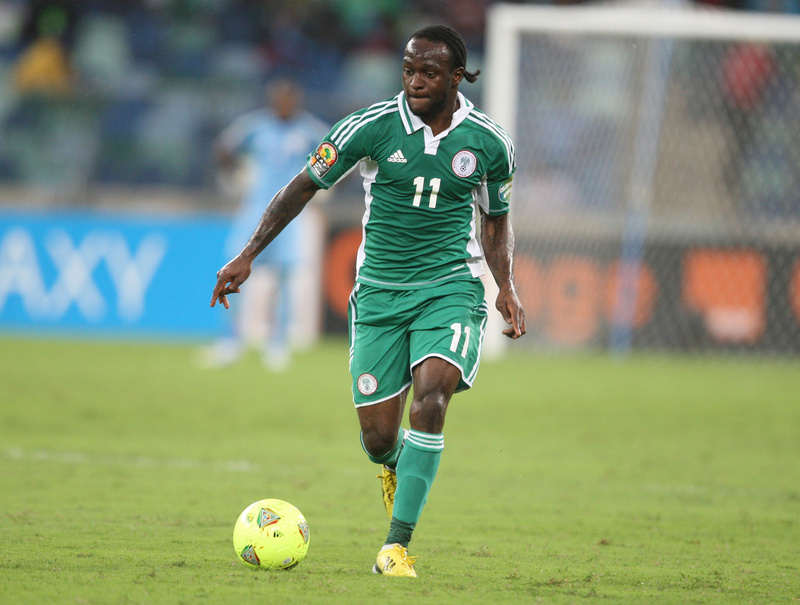 Victor Moses wins NFF Player of the Year – Royal Times of Nigeria. The AITEO/Nigerian Football Federation (NFF) awards held in Lagos on Monday with Victor Moses emerging the NFF Player of Year. Moses edged out Leicester City’s Wilfred Ndidi and Lobi Stars’ Anthony Okpotu to clinch the title. The event had in attendance FIFA President, Gianni Infantino and his CAF counterpart Ahmad Ahmad, Lagos state governor, Akinwunmi Ambode and Delta state governor, Ifeanyi Okowa and Francis Peters, the Deputy Managing Director, Aiteo Group. Others were ex-internationals, Samson Siasia, Christian Chukwu, Wilson Oruma, Femi Opabunmi, Mutiu Adepoju, Segun Odegbami, Daniel Amokachi, Mutiu Adepoju, Uche Okechukwu, Garba Lawal, Austin Okocha, Austine Eguaveon, among others.